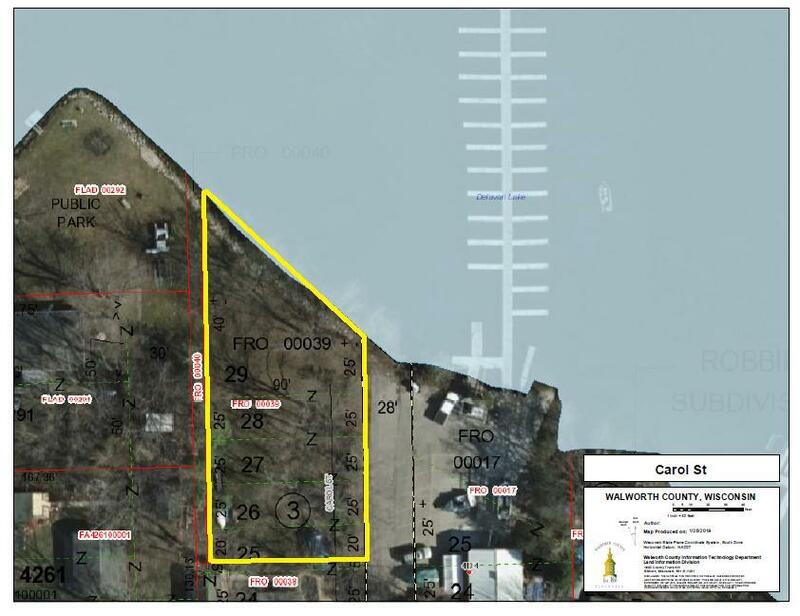 Level lakefront parcel located on the south shore of Delavan Lake. This lot looks down the length of the lake and has a large buildable footprint. 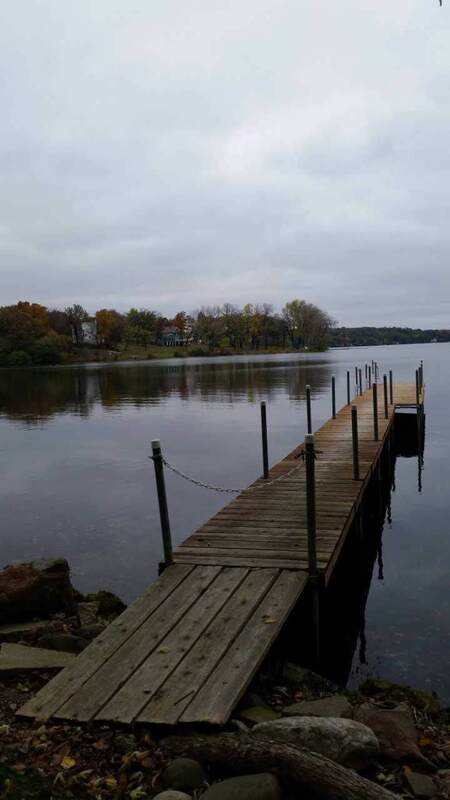 Rare opportunity to purchase a vacant lot on Delavan Lake for under $500,000.